Undeniably a "Best of…" for two reasons. First, the tracks speak for themselves as a volume one. 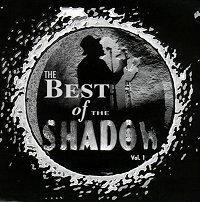 Second, this is probably the best technically recorded Shadow CD up to 1999. That it itself recommends it when compared to several other recordings of these and other hits. Shadow Am I Sweet or What?